Texas A&M University, the University of North Texas and Baylor University hope adding the online service to their existing programs will help reach more students using 10- to 20-minute video conferences with counselors — a fraction of traditional 50-minute face-to-face sessions. But some psychology experts worry that the shortened sessions won't provide much help and will come with privacy risks. 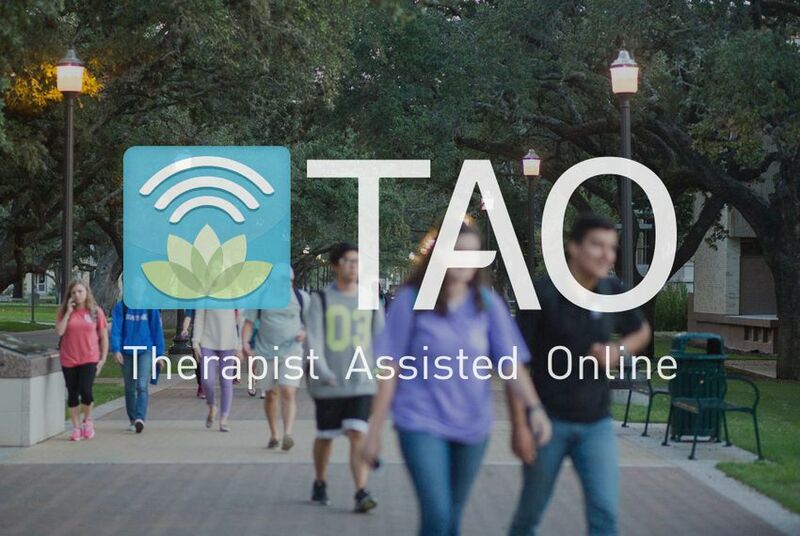 The program offers "a way of providing more services without hiring more staff,” said Maggie Gartner, director of counseling services at Texas A&M. A counselor can see three students in an hour instead of just one. Cameras can't pick up some body language cues, said Darrel Spinks, executive director of the Texas State Board of Examiners of Psychologists. Clarification: We have added language to make crystal clear that the new online counseling program is in addition to other counseling services, including face-to-face sessions.